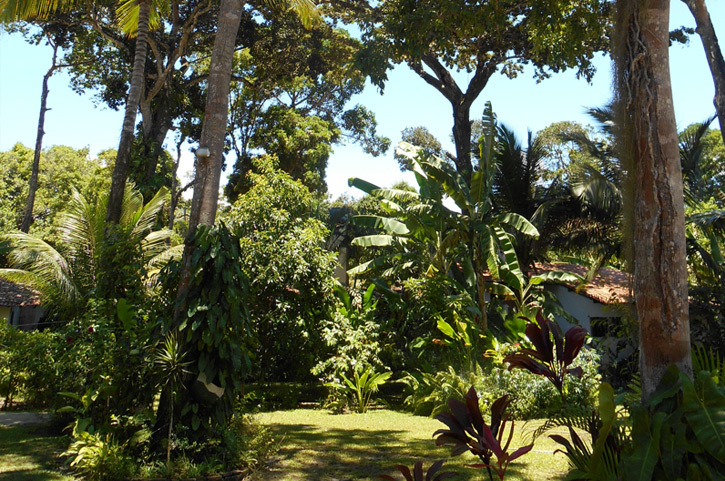 If you would like to reserve a chalet in Pousada PEKI or ask a question , please contact us. If you want to travel around in Bahia or in Brazil, we can give you lots of tips and book other special locations for you. TripAdvisor - World's Largest Travel Site. 200 million+ unbiased traveler reviews..
© 2008-2019. All rights reserved. Pousada Peki / Arraial-d-Ajuda.net, parceiros de Arraial-d-Ajuda.com.